Capture moments in time by creating special memories in your backyard paradise from Amenity Pools & Spas. 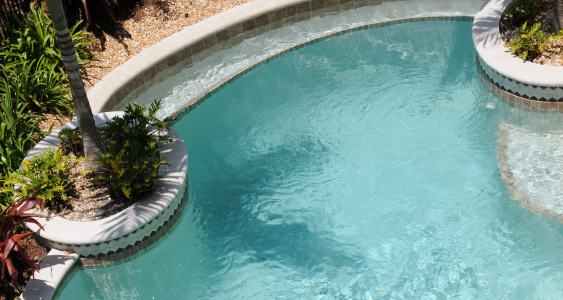 Amenity Pools & Spas specializes in making your ideal pool become a reality. Taking pride in our personalized one-on-one approach to project design, our focus is on you. It all starts by listening to your ideas, and then carefully mastering a plan to accommodate them. "Our satisfied clients claim we take the "worry" out of the entire process." 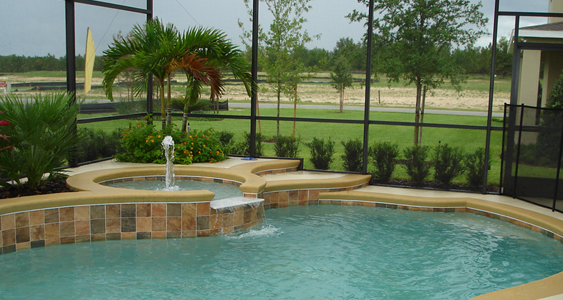 Our unique custom pool designs transform the "ordinary" backyard into a vibrant, functional outdoor living space. Life is an interesting journey and everyone has a "story" to share. 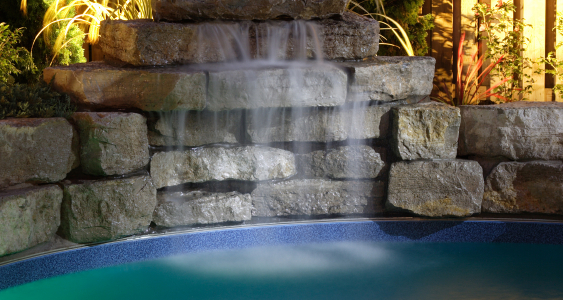 Simply stated, at Amenity Pools & Spas we're building pools - one "story" at a time. Tell us your story and we'll give you a happy ending. 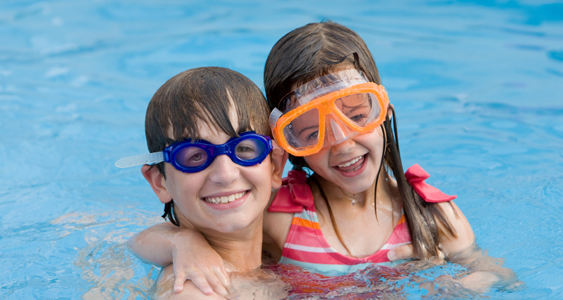 Because your pool will be one worth talking about, and remember… everyone loves a great story! Call us at (407) 466-8073 today or send your request via email by contacting us and it will be our pleasure to serve you. 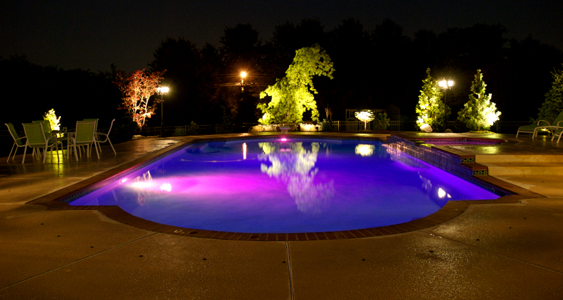 I recently employed Bill Lang of Amenity Pools & Spas to service my forty year old pool. Mr. Lang's knowledge and expertise were exceptional. Also worth noting, he displayed intregrity, timeliness and was the neatest contractor I have ever employed. It was a pleasure doing business with Amenity Pools & Spas.